“People ask why this #Apollo13 photo Neil took of me is so iconic. I have 3 words to describe it: Location, location, location.” — Buzz Aldrin. 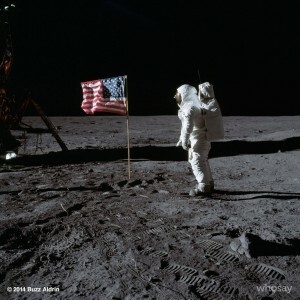 Yesterday was the 45th anniversary of his walk on the moon.